Alfa Laval helps you make the most of the potential in your oils. Whether maximizing the energy you get out of your fuel or extending the lifetime of your lubricant, our oil treatment solutions bring you long-term economy while protecting your engine and other sensitive equipment. Alfa Laval separators first opened the door for the fuel oils so common today. That gives us more oil treatment experience than any other marine supplier. Over the years we’ve reduced the complexity of our equipment, while at the same time increasing its efficiency and protection. In addition, we’ve greatly expanded our equipment’s scope. What began with a separator is now a full portfolio of solutions, extending from the bunker tank all the way to the engine. Check how much you can save with our Lifecycle cost tool! Today we adapt to both fuel and engine. Working with the entire fuel line, we optimize it as a unified process. 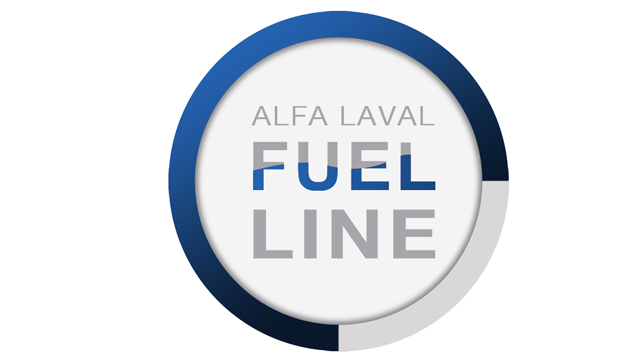 The Alfa Laval adaptive fuel line is a comprehensive system, combining the industry’s most effective separators with engine-synchronized feed control, monitoring of cat fines and fuel consumption, automated handling of multiple fuels and the recovery of waste fuel. In short, it is the only complete solution for minimizing fuel consumption and maximizing protection from cat fines. Just as we welcomed today’s fuel, we’re paving the way for tomorrow’s fuel use. Alfa Laval adaptive fuel line. The industry’s most effective separators are just the beginning.